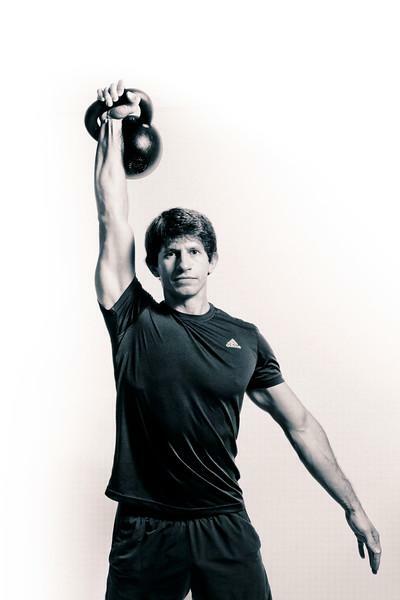 Strength training for women, taught by HKC Kettlebell Instructor & Nutrition Specialist. Group and private training offered in Chicago at Core Fitness Studio. $85.00 / hr, Sessions are 45 min. Sessions are purchased for a period of 3,6, or 12 months.